The unique IMPRESSA Z5 Generation 2 opens up the treasure trove of flavours packed into every single bean and unfolds the complete aroma. A silky smooth, perfect crema crowns every single masterpiece and sets your mouth watering at the very first sight. 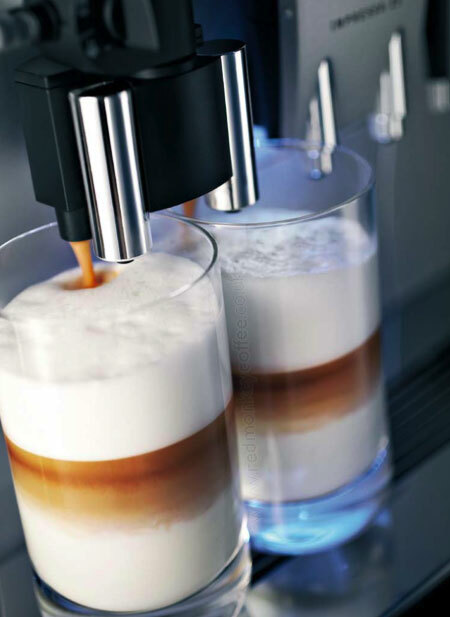 The result: Two perfect latte macchiatos, two gorgeous cappuccinos or two caffè latte that will pamper even the most cultivated of palates. Integrated rinsing, cleaning and descaling programmes give you cleanliness at the push of a button. 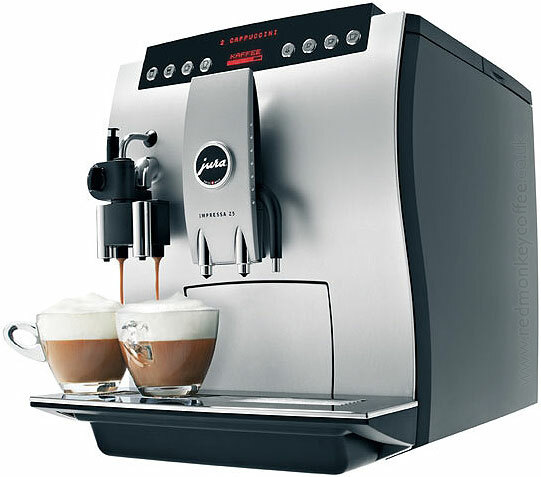 The intelligent electronics automatically detect whether the coffee or the cappuccino spout needs to be rinsed. Exclusively selected materials have been used for the IMPRESSA Z5 Generation II. The shapes come across to perfection in conjunction with high-gloss chrome-plated components and the solid cup platform.